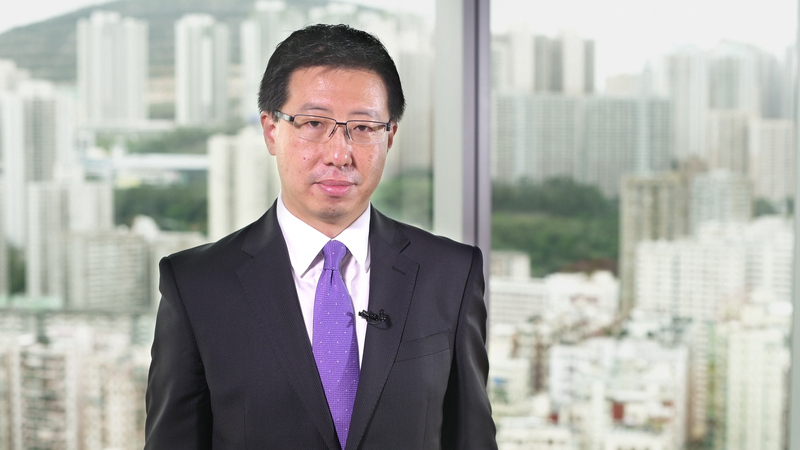 The information contained in the video is based upon information which BEA Union Investment Management Limited considers reliable and is provided on an "as is" basis. It does not constitute an offer, recommendation or solicitation to buy or sell any securities or financial instruments. 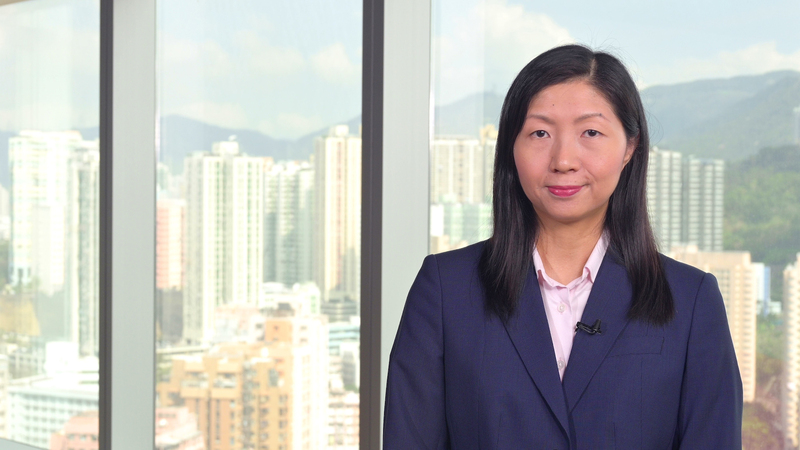 In a video interview, Eleanor Wan, Chief Executive Officer of BEA Union Investment discusses how regulatory changes and industry developments are increasing opportunities for asset managers to invest in China. This video is sourced from Hubbis and has been prepared for information purposes only. It does not constitute an offer, recommendation or solicitation to buy or sell any securities or financial instruments. BEA Union Investment Management Limited makes no representations or warranties, express or implied, as to the accuracy or completeness of the video. This video must not be sold or redistributed in whole or in part to third parties. 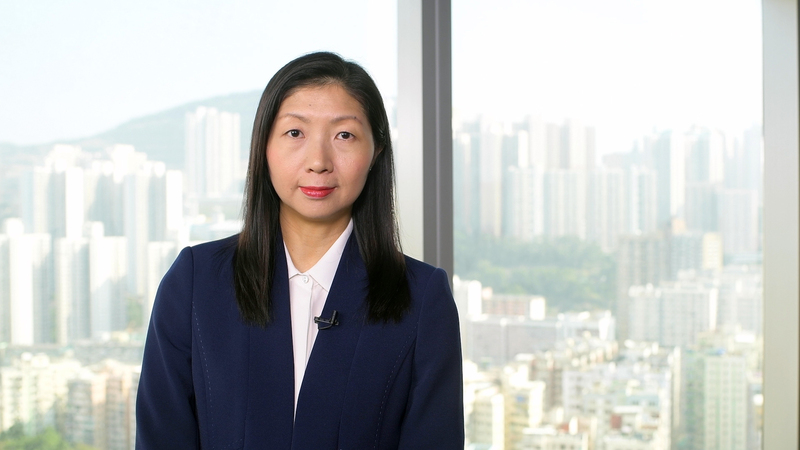 Eleanor Wan, Chief Executive Officer of BEA Union Investment, discusses how the regulatory changes in Hong Kong are helping the local asset managers to gain more market share, as the city continues to serve as a gateway to China. This video is sourced from Hubbis and has been prepared for information purposes only. It does not constitute an offer, recommendation or solicitation to buy or sell any securities or financial instruments. 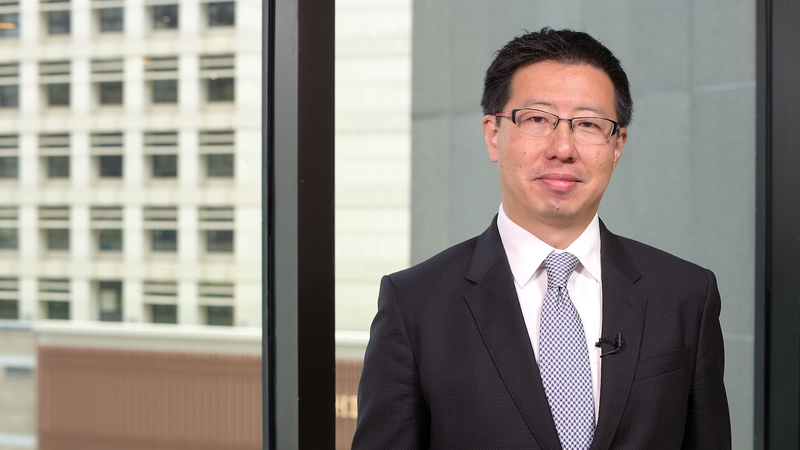 BEA Union Investment Management Limited makes no representations or warranties, express or implied, as to the accuracy or completeness of the video. The video must not be sold or redistributed in whole or in part to third parties.